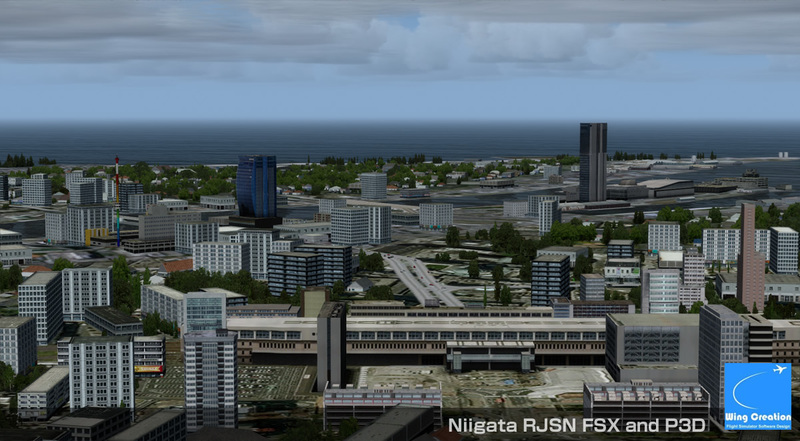 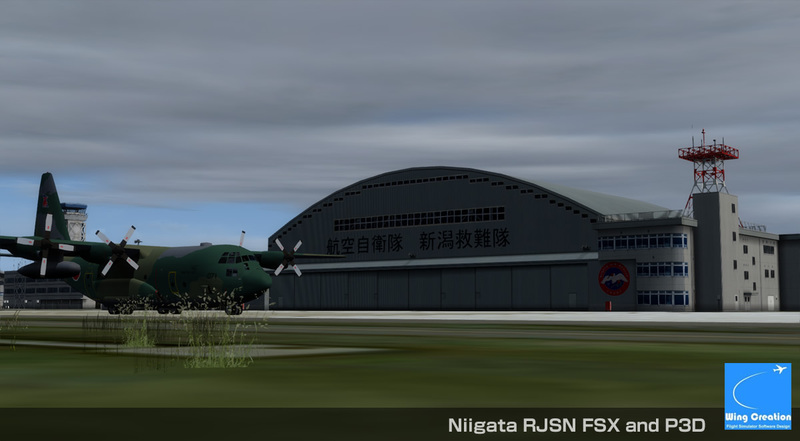 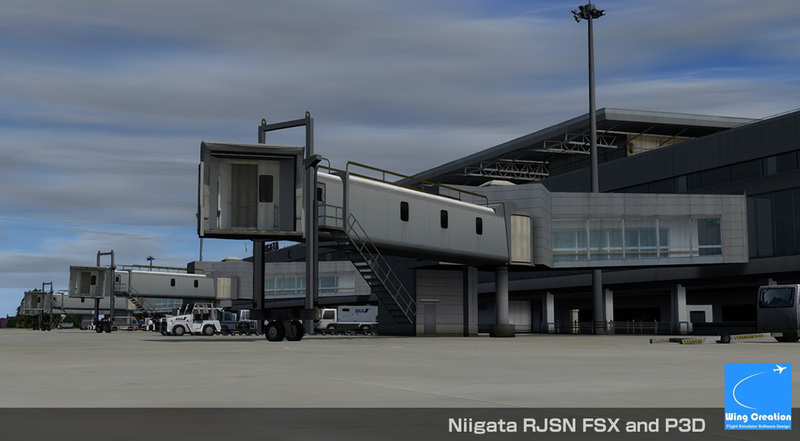 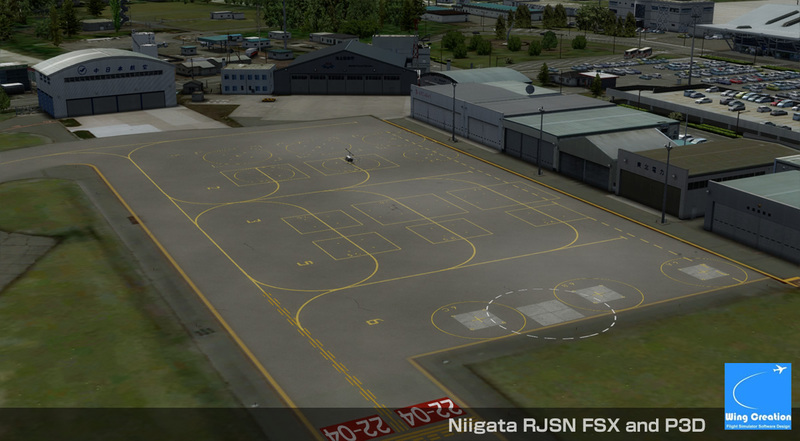 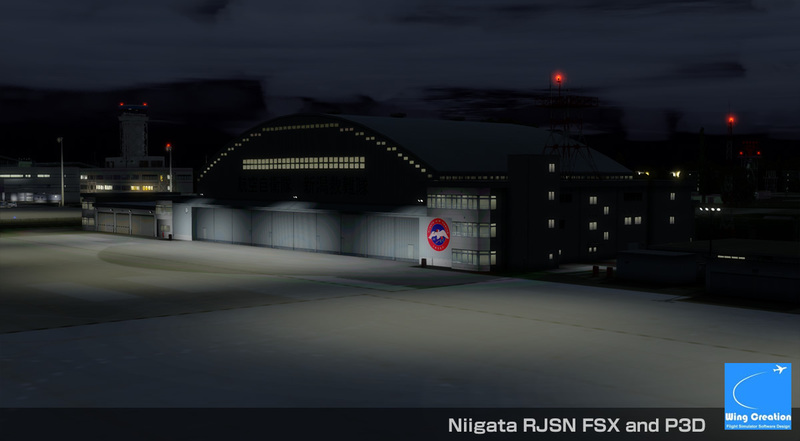 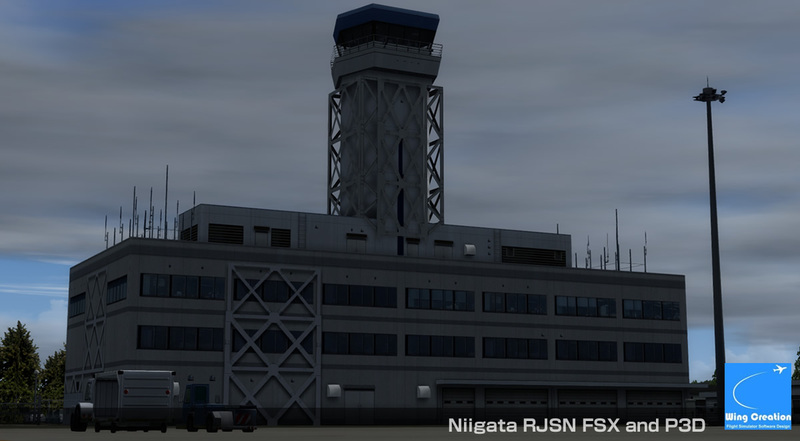 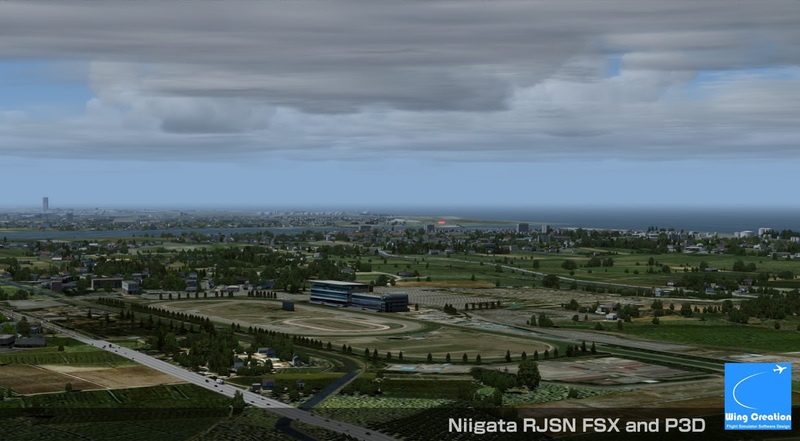 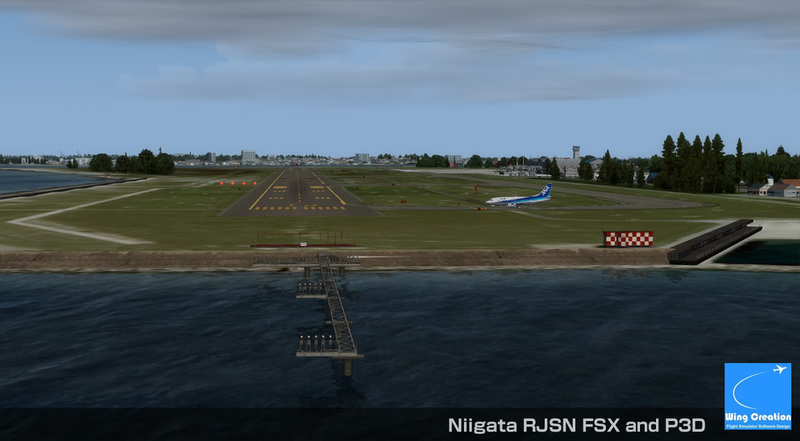 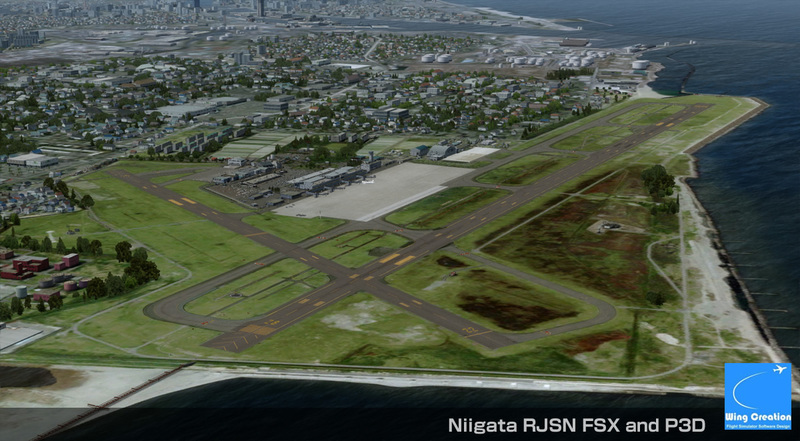 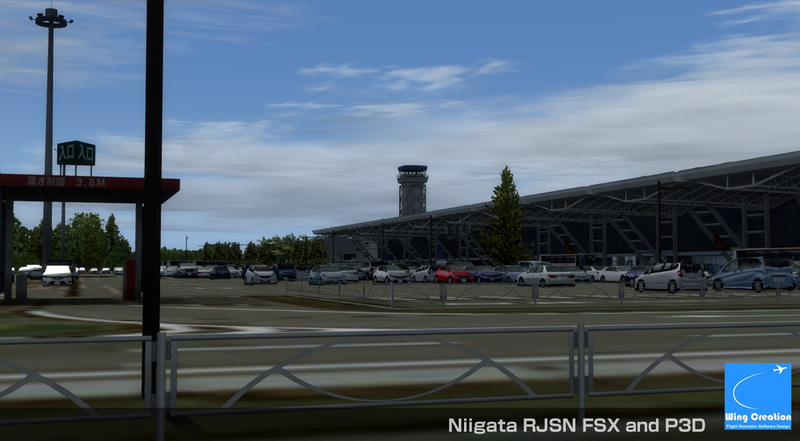 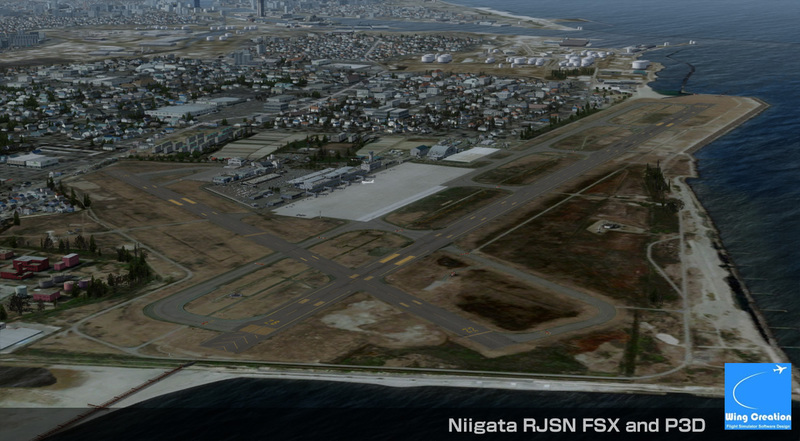 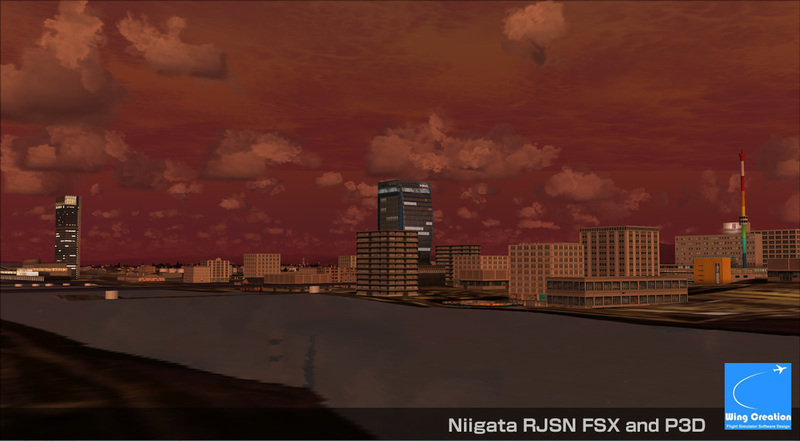 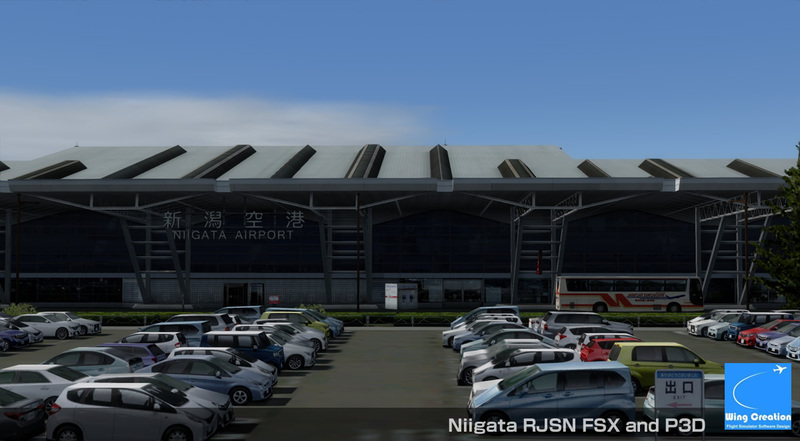 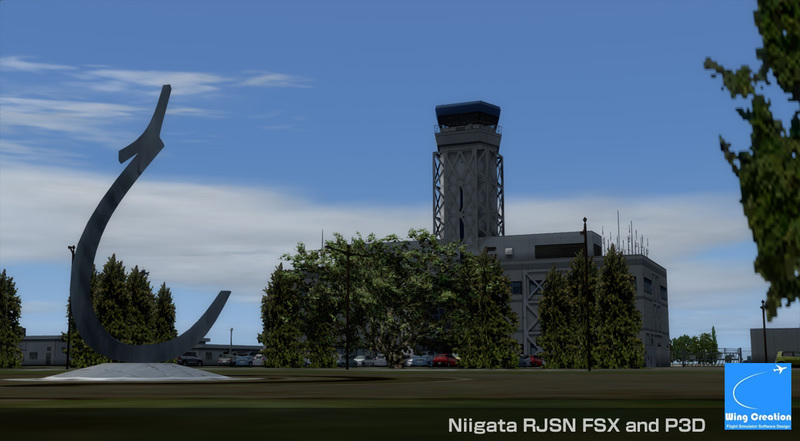 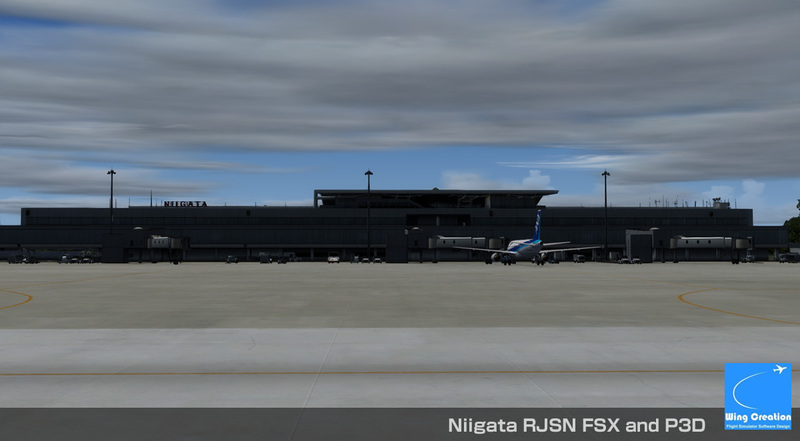 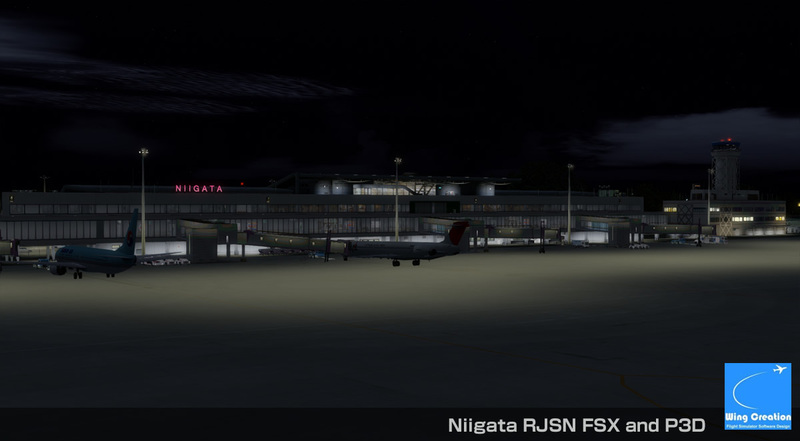 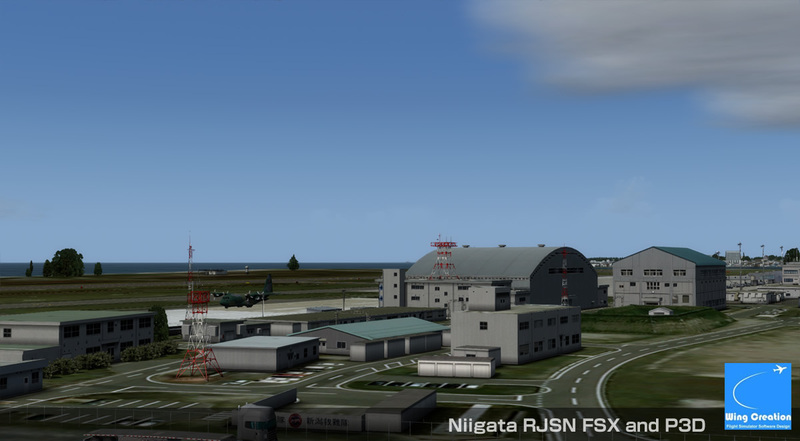 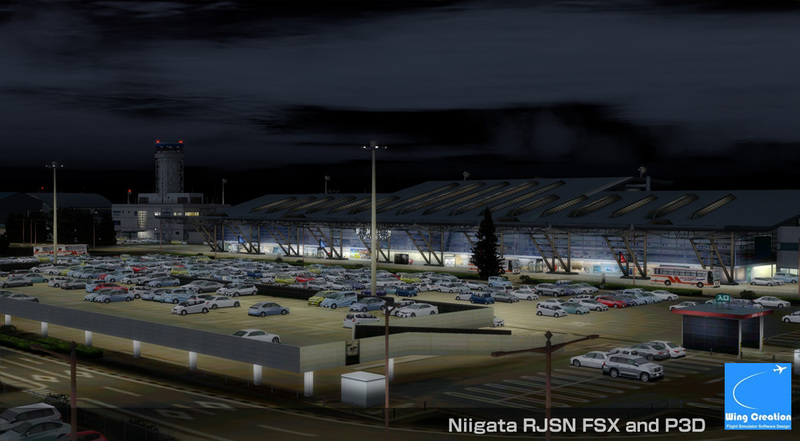 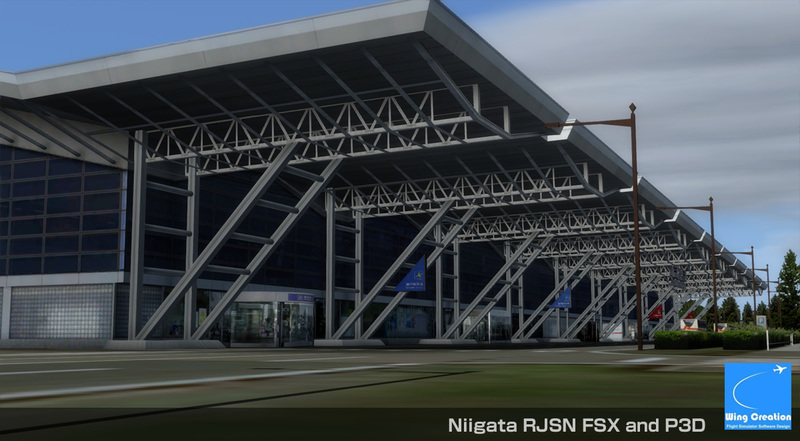 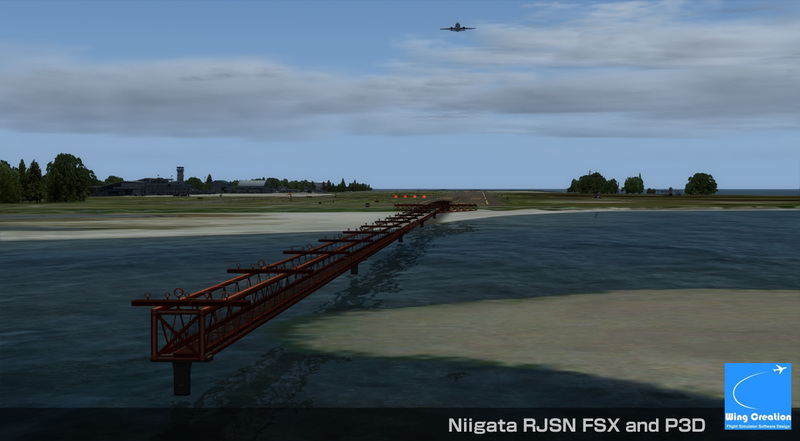 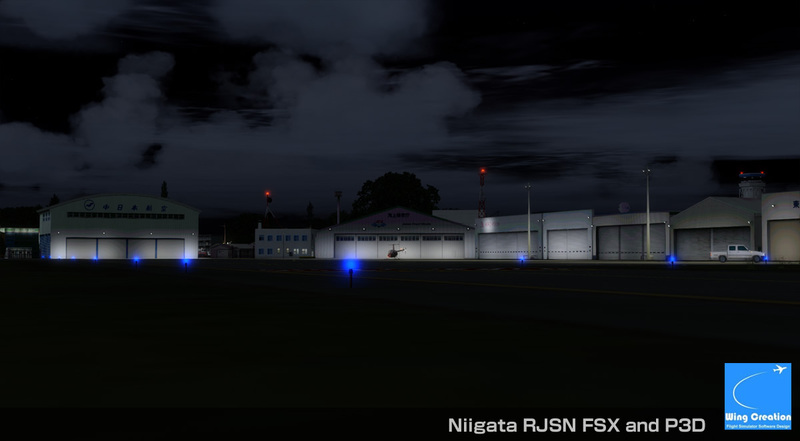 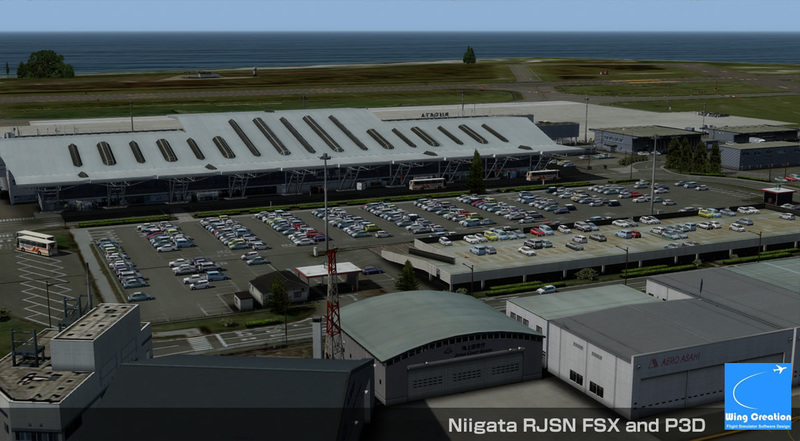 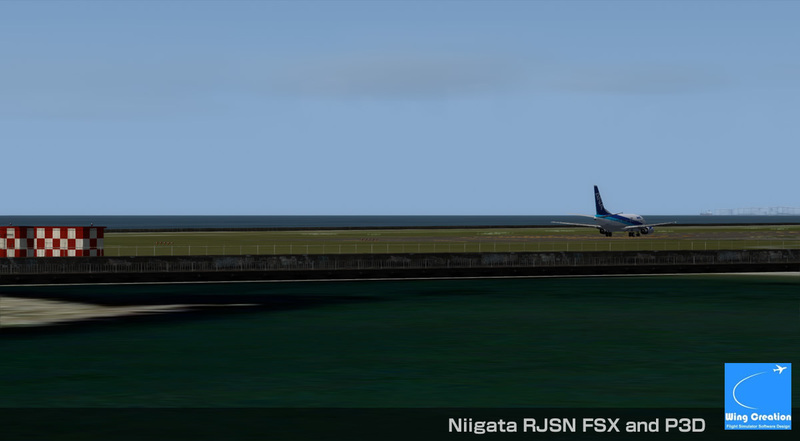 Niigata Airport (ICAO: KIJ IATA: RJSN) is a mid-scale local airport in Niigata Prefecture. 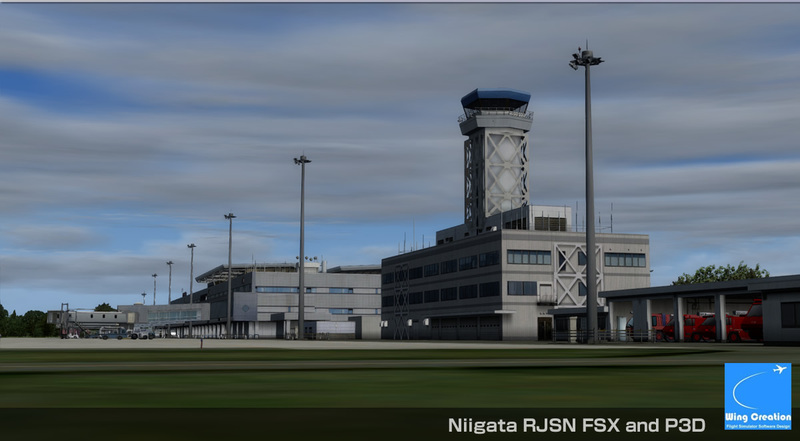 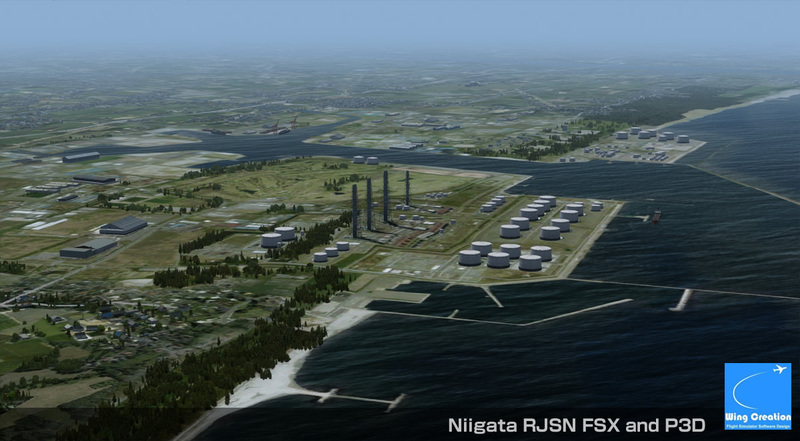 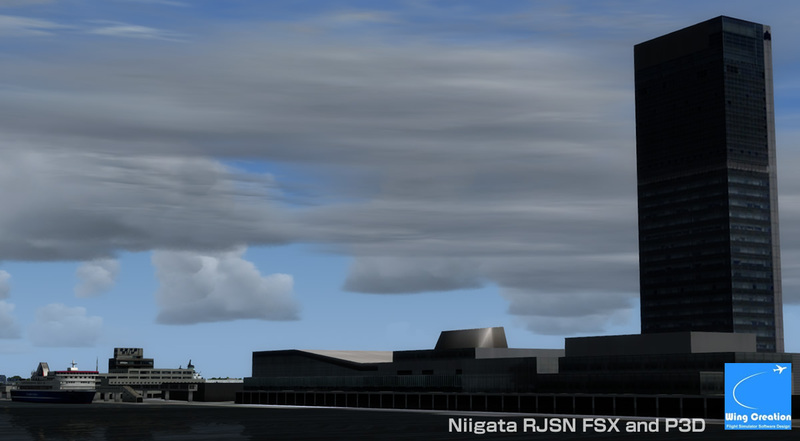 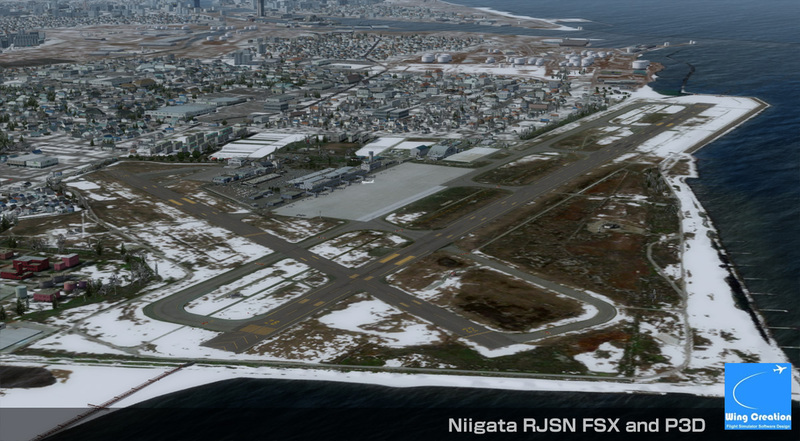 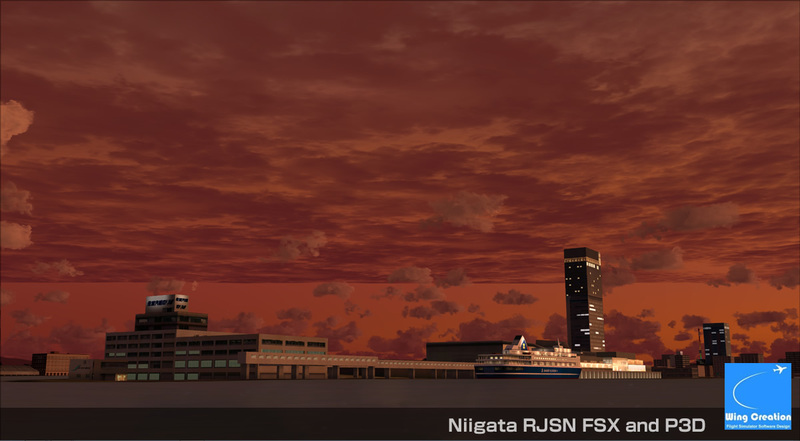 With a 2,500m runway, Niigata Airport serves as a regional hub airport on the Sea of Japan coast. 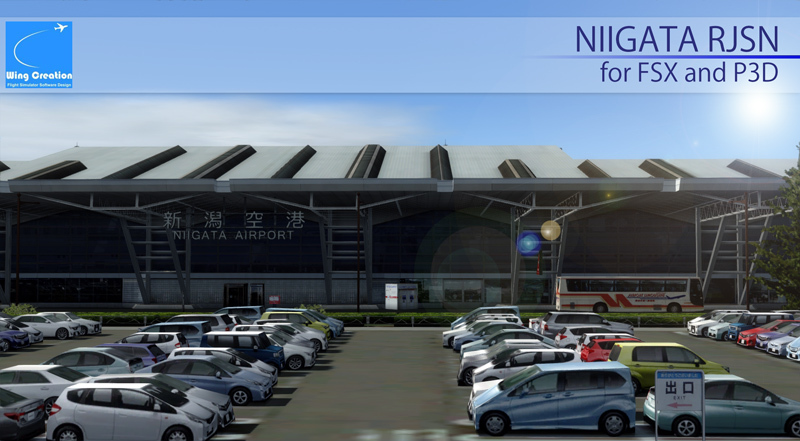 Regular domestic flights operate between Niigata and 7 airports including Sapporo, Narita, Nagoya Centrair, Komaki, Osaka, Fukuoka and Okinawa (Naha); while international charter flights and regular flights connect Niigata to Khabarovsk, Vladivostok, Seoul, Shanghai, Harbin, and Guam.